With easy access to Ski Hill Rd. 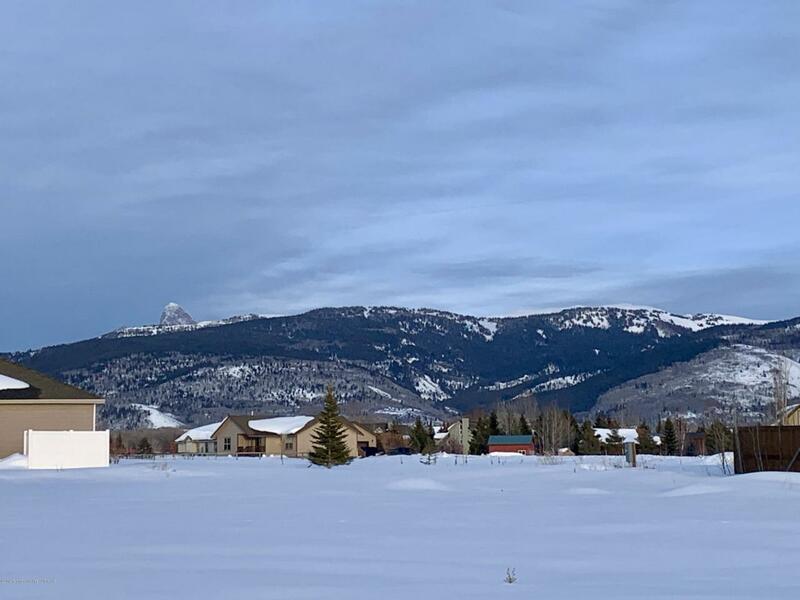 and Grand Targhee, walking and biking paths,and the convenience of paved roads, this Shoshoni Plains lot is a great place for your new residence or vacation home. Many groomed cross country ski trails are also just a short walk away. The lot is adjacent to open space for view preservation. The subdivision is 5 minutes to Driggs and very close to schools. City water and sewer along with low HOA fees add to the appeal. Moderate CCR's protect values.